A full range of courses and recreational opportunities are available all year round for adults and children. From Abseiling to Archery, Bouldering to Biking and Caving to Canoeing, learning a new skill is as easy as A,B,C! 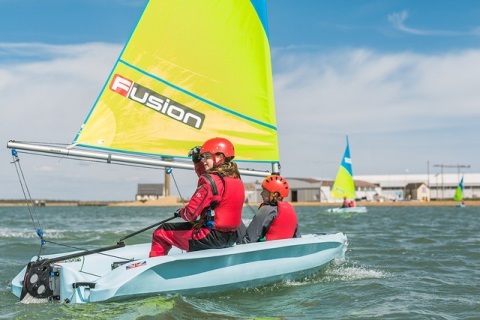 Check out the many adult and youth Skills Courses we have on offer, where you can learn or improve your skills on land, on the water, or even in mid air! Private lessons are also available for some of the activities available if you would like to develop your skills further. We are passionate about developing outdoor education and lifelong learning skills for young people and offer a range of kids adventure days, adventure holidays, clubs and party packages to support this development.